Learn the Spanish alphabet and perfect your Spanish accent with the right Spanish pronunciation. Understanding grammar will help you on your way to foreign language fluency. When learning the Spanish language, it’s important to know that the Spanish alphabet is nearly identical to the English one, but the pronunciation for many of the letters can be tricky. 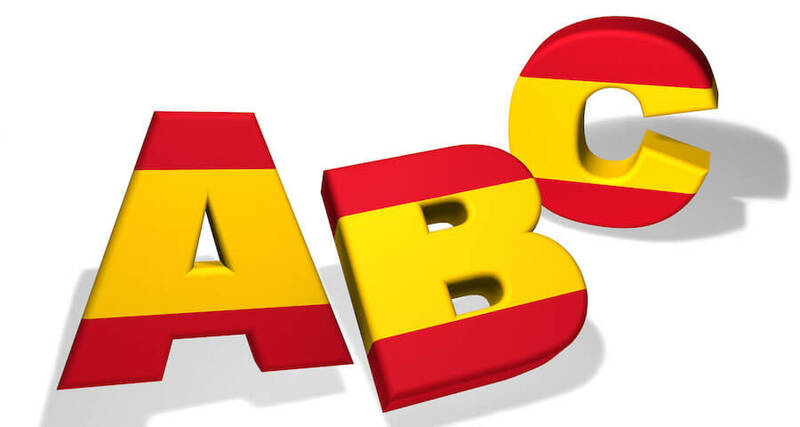 Compared to the 26 letters in the English alphabet, there are 30 letters in the Spanish alphabet, although only 27 are official. The letters “ch” “ll” and “rr” are part of the formally written Spanish language, but not part of the official alphabet. Also like English, there are numerous sounds by letters and letter combinations that are not technically part of the alphabet, but that you need to learn to pronounce in order to properly speak the language. The following is the Spanish alphabet. The best way to learn the Spanish pronunciation is to actually talk with someone, particularly for letters and letter combinations that don’t have an English equivalent. It will be very difficult to hear the sound, let alone pronounce it, which is why it is important to take the time to study the sounds that are significantly different.